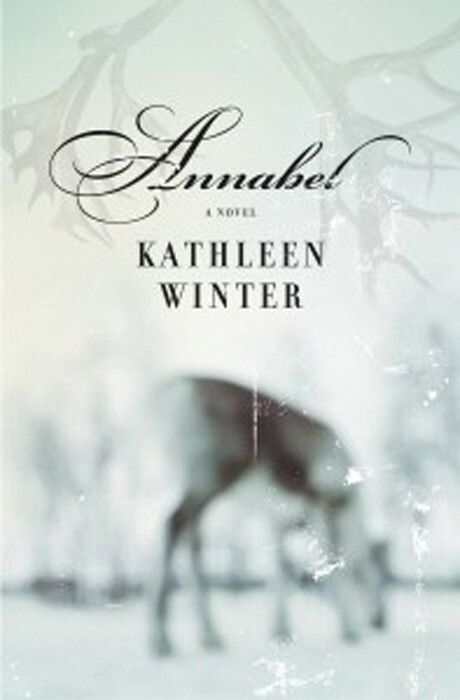 Kathleen Winter’s Annabel, which is a finalist in the Fiction category for the 2010 Governor General’s Literary Awards, traces the story of a child named Wayne, born with an inherent identity crisis: it has both male and female anatomical parts. Raised in a small town in Labrador, set in the transitional period between the late ’60s and the early ’70s, Wayne is brought up as a son rather than a daughter, though he remains haunted by his ever-present female identity. He is raised by stereotypical small-town parents and surrounded by stereotypical small-town people. Admittedly, it is hard to fault the plot and setting for predictability. After all, if Wayne had been born into a liberal and emotionally open environment that better accepted his dual identity, where would the story be? If a true tragedy ought to convey authentic heartbreak, it almost feels necessary for Wayne’s father Treadway to be a machismo patriarchal figure, and that consequently his mother Jacinta should be a delicate matriarchal figure. A fragile string carrying with it the emotional burdens of its seemingly forgivable characters ties the novel together. Jacinta, a loving but weak-willed mother, carries with her the constant regret of figuratively aborting a daughter. Treadway, a father silent but admirably strong in character, struggles with a black-and-white set of cultural demands in contrast with the greys of the moral particular that is his child. As much as the novel centres on Wayne, it also latches onto its secondary characters and their own emotional burdens. Wayne finds empathy from Wally, a beautiful girl in class haunted by a freak accident, and he’s even physically born into the hands of Thomasina, a family friend who stands in direct contrast to Jacinta as a strong female figure. And yet again, of course there must be a strong female figure—endowed with the feminized version of a male name nonetheless—who encourages the growth of Wayne’s female counterpart (named Annabel), subsequently giving the novel some measure of conflict. The key words here are “yet again” and “of course;” the device just feels too obvious. This is a novel for people who are sure that gender must be an illusion, and that masculinity and femininity are obviously culturally constructed concepts. Some will be offended by the way the novel legitimizes gender boundaries, though. These are the readers who will be rooting for Wayne the whole time, rather than Annabel (I know I was). And all of this is expected and is admirable and is probably what justifiably makes this novel a finalist for a Governor General’s Award. But then again, there are the more cynical readers who, after reading the summary, knew exactly what was going to happen, who Wayne was going to meet, what was going to end happily and what wasn’t. Maybe predictability is just how standards are met, and maybe the construction of inherent conflict is the key to tragedy, but I almost would have liked to have seen Wayne in space or something—anything to shake it up a bit. Author of 10 books of poetry and two-time winner of the CBC Literary Competition, Michael Harris and his poetry are no strangers to CanLit. 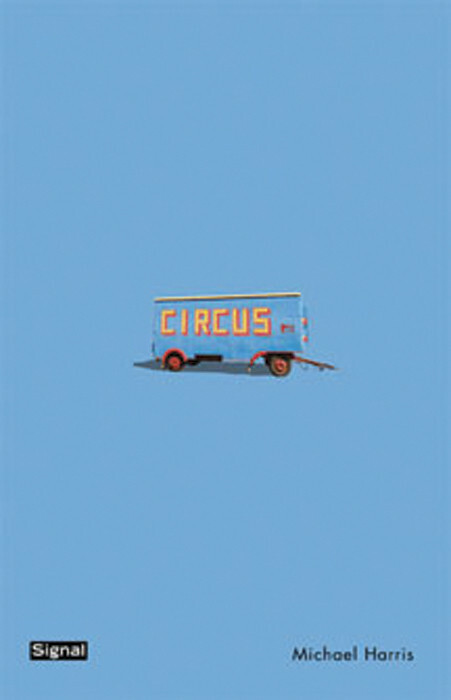 His newest book, Circus, is a finalist in the Poetry category for the 2010 Governor General’s Literary Awards. Circus strives to speak from the perspectives of many circus performers: the bearded lady, Mephisto, the Human Pincushion, the high wire walker and even the circus custodian, amongst others. True to the subject of the poems, one of the strengths of the book is the humour Harris employs throughout. 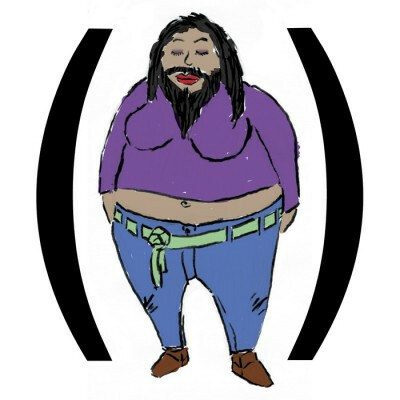 “The Bearded Lady” features the titular act musing over her hairy condition. She has shaved all over, but the stubble ends up rubbing her lover raw. The poem finishes with an amusing turn, as the Bearded Lady reports having later married the Alligator Man, for whom she proved an excellent match. The amusing turns in “The Bearded Lady” reflect a similar sort of humour employed in many of the poems. Although the title may suggest a whimsical book, Circus is not afraid to address the darker sides of both the circus and human experience. Much of this duality is due to the content and perspective shift, which occurs midway through the book. The poems presented until page 31 are composed around the circus, relating in some way or another to circus performances or the performers themselves. After that, however, the title of Harris’ book seems to apply more loosely; the poetry’s focus shifts away from the circus setting and content of the previous poems towards what appears to be a foray into the lives of various unrelated people. This shift in subject is not indicated by any dividing page or established section change, so for readers it may seem as though they have stumbled into a world they did not bargain for. Many poems in the latter half of the book are enjoyable, such as “On Beheading,” “Applicant” and “Chihuahua,” but they don’t manifest the same cohesion as the poems unified by the circus. Perhaps the inference behind the sudden topic shift in the book is indicative of Harris’ unspoken belief that those elements of seemingly mundane life should also be considered part of “the circus,” but there is no particular textual evidence to support that, which makes the lack of cohesion in the second half frustrating. However, if you’re willing to follow the poetry through the jarring shift in subject matter to the other side, you’ll experience such delights as a grasshopper crushed in a dictionary, a villanelle about Post-it love notes, and contemplations of death and even the merits of beheading. If you’re looking for a lighthearted and whimsical journey, Circus is perhaps best left for another reader, but the humorous poems of the book are well worth experiencing if you’re willing to take a bit of dark along with the light. This article originally appeared in The Link Volume 31, Issue 13, published November 9, 2010.